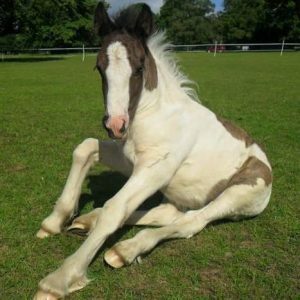 By kind permission of Julia Jones, Annie Horner-Glister is hosting the 5th fundraising pony party on the parkland at Strumpshaw Hall Livery Stables, Strumpshaw, Norwich NR13 4HR on Saturday 25th June 2016. Fun showjumping classes and a novelty show ring, tack sale and a bake stall. Come along and join in the fun! The show is held in memory of Bertie , a precious soul who was lost to grass sickness in July 2012.